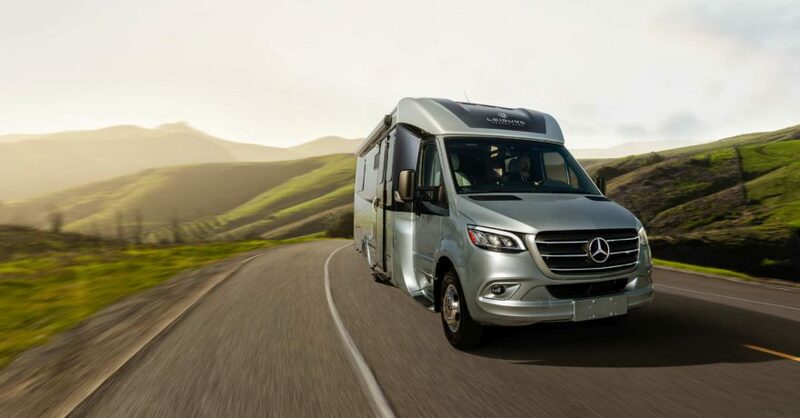 Winkler, Manitoba, March 14, 2019 – ​Leisure Travel Vans, a brand of Triple E Recreational Vehicles is proud to announce that its all-new Unity Rear Lounge Concept received the “City Escape” Category Spotlight at the RVX Reveal event, held on March 12. 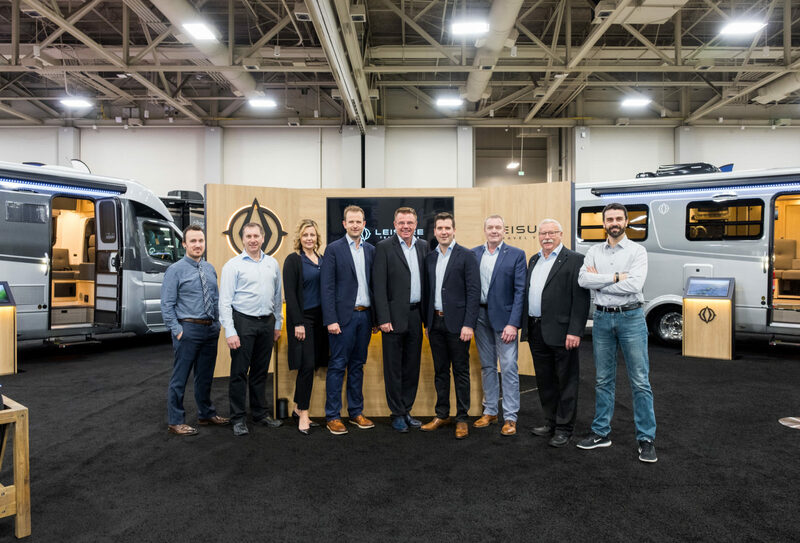 The LTV Team at RVX in Salt Lake City. March 13, 2019. Built on the all-new Sprinter Cab Chassis, the Unity Rear Lounge Concept features a first-of-its-kind innovative layout with two separate living areas, Murphy bed, completely redesigned modern interior, and a host of new technology including the all-new Dometic IoT touchscreen solution. 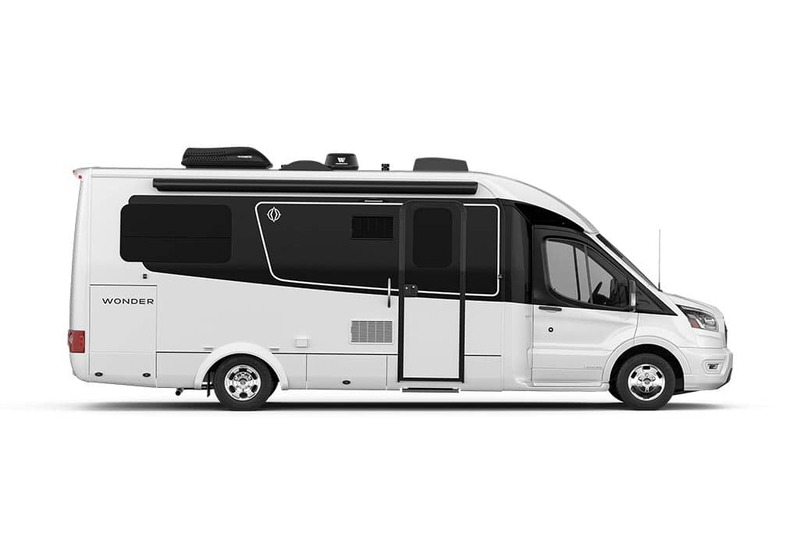 Leisure Travel Vans is a brand of Triple E Recreational Vehicles. 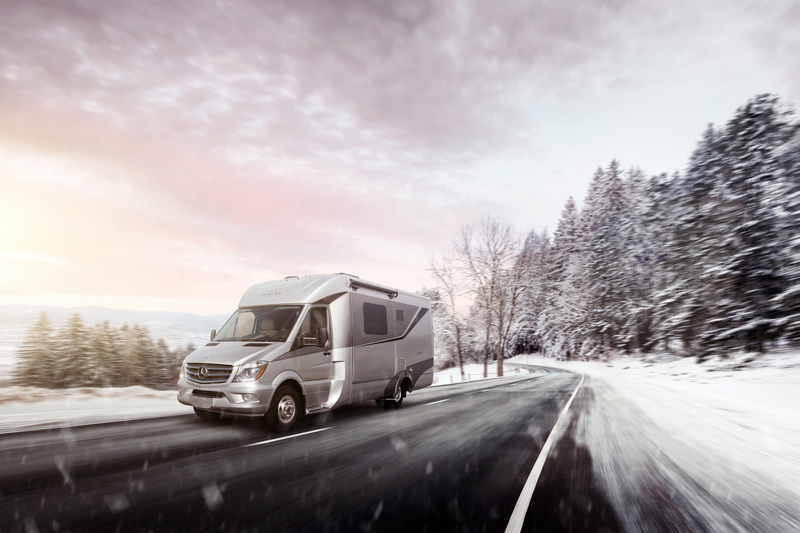 For 53 years, Triple E RV has been transforming the North American RV industry. 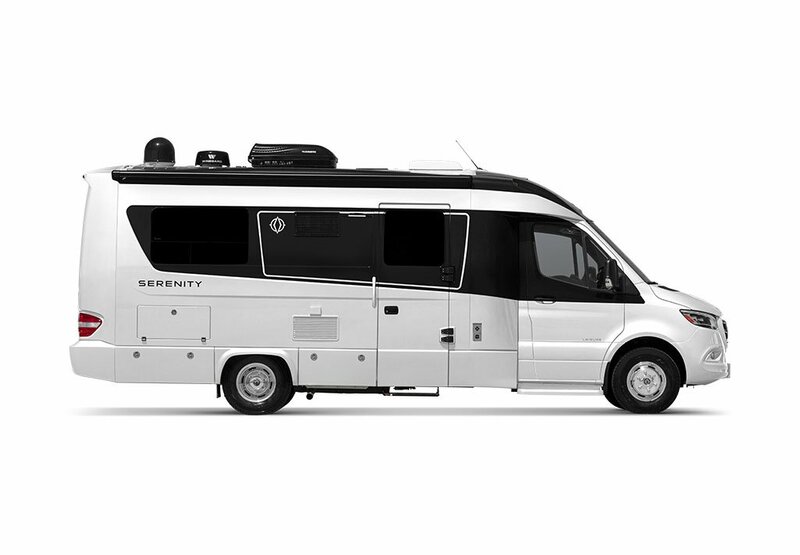 Today, Leisure Travel Vans is the leader in innovative, compact luxury motorhomes with its Serenity, Unity, and Wonder product lines. Our vision is to be a premier company. 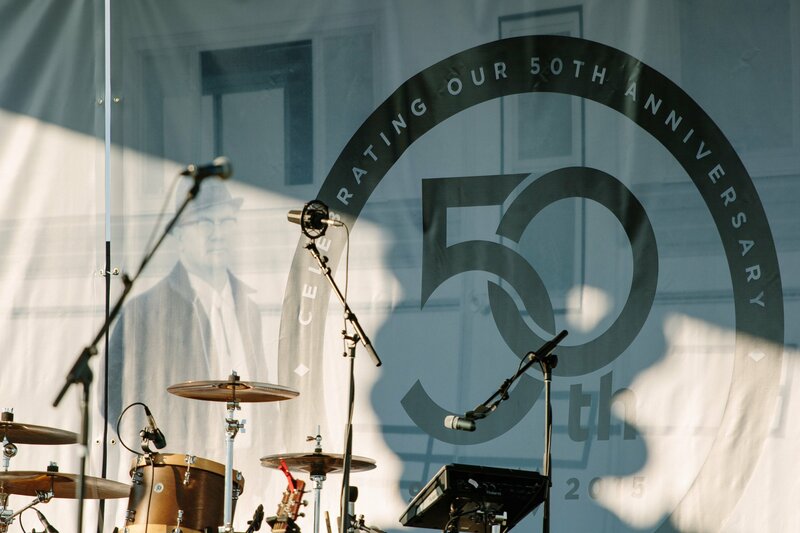 We’re inspired by the freedom to explore and driven by a commitment to growing our community.